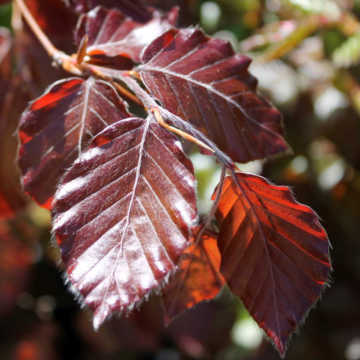 Carpinus Betulus hedging tolerates poor soils and exposed sites better than Beech. 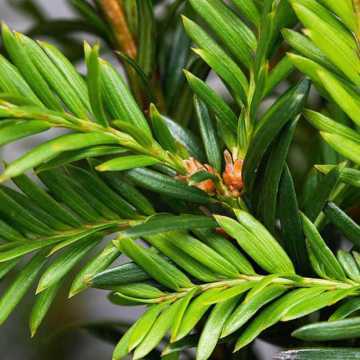 It is a hardy, native, semi-evergreen (holding its leaves through Winter although it does tend to lose more leaves than Beech), with green catkins in late spring through to autumn, turning to fruit suitable for wildlife. 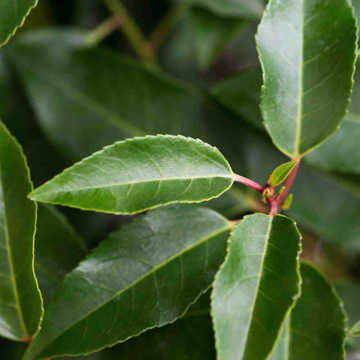 See our other recommended native hedging suggestions. Hornbeam's winter appearance is very similar to Beech with copper coloured leaves but they aren't quite as bright in colour, more of a brown/grey compared to the orange/brown of Fagus sylvatica leaves. 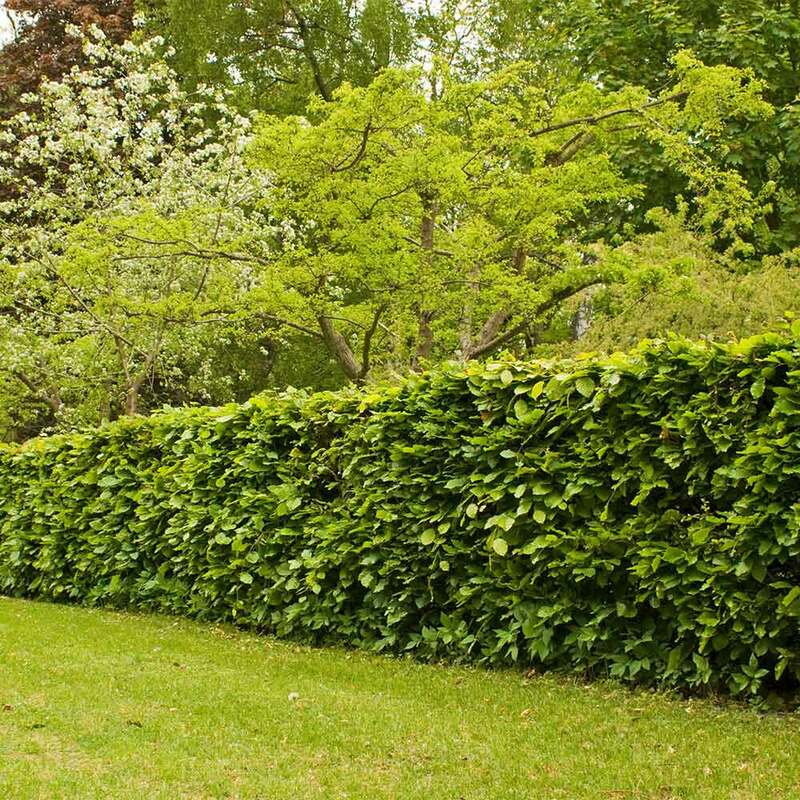 Hornbeam makes the perfect hedge for keeping out noise and wind, ideal for heights of up to 5 metres, as well as providing a fantastic privacy screen. 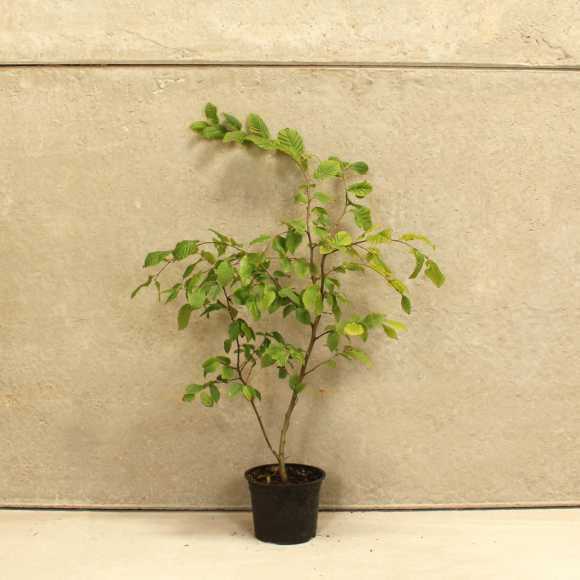 Not only a good option if you are looking for privacy, Hornbeam excells in poorer conditions so if you planting with limitations such as shade, clay/wet soils or windy sites then Carpinus betulus may be the right hedge for you. Another use of Hornbeam hedging is within mixed native packs, because while it makes an exceptional single species hedge it also shines when combined with other species. Hornbeam is available in all root types and can be purchased as cell grown, pot grown, bare roots, root balls and instant hedging. 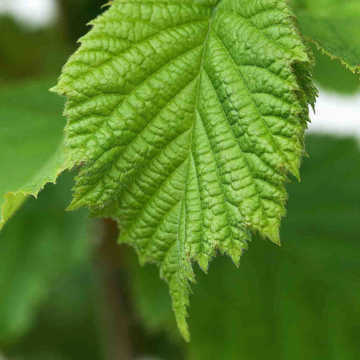 It is easy to keep Hornbeam to a neat formal shape, or it is often a component in an informal mixed native hedge because it's coppery leaves are kept on the plant and they provide some Winter wildlife cover. Clip once a year in late summer (this is important to help the plant retain its Winter colour).